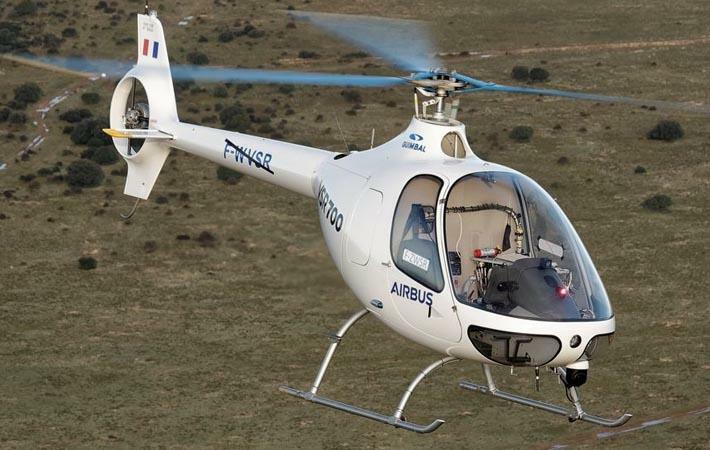 In a first individual project which is currently in preparation, SGL Carbon will supply fabrics for structural components in Airbus helicopters. The two companies have defined the framework conditions for the cooperation in a joint agreement that regulates the basic provision and further development of innovative carbon and fibreglass materials. The helicopter manufacturer Airbus Helicopters Germany and SGL Carbon have been working together for years in the field of processing composite materials for aircraft doors of the Airbus Group. In the future, the cooperation with Airbus will be further intensified, according to a press release by SGL.